When you're this rich you've really got to go out of your way to lose your entire fortune. These people made some poor financial decisions and it came back to bite them. David Segel was a real estate mogul with a lavish lifestyle. In 2008, he and his wife Jackie attempted to build the largest single-family home in the United States, with 30 bathrooms and a roller rink on 90,000 square feet. However, in the midst of all this extravagance, the stock market tanked, and the family lost everything—their entire meltdown was captured in the documentary, The Queen of Versailles. (The Siegels attempted to sue the filmmakers for defamation but lost.) In 2015, their 18-year-old daughter Victoria died of an overdose. 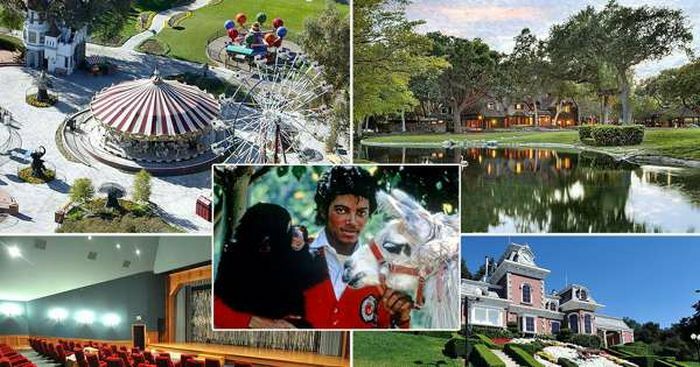 In spite of the tragedy, the Siegels insist their mega mansion will be completed by 2017. 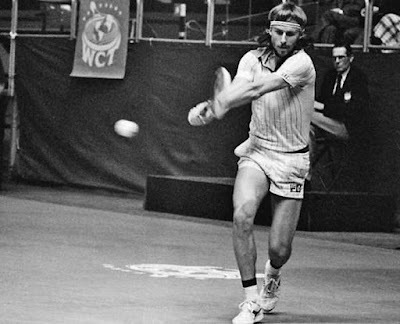 Bjorn Borg was a Swedish tennis superstar in the 1970s and was ranked the world's #1 player after having won 11 Grand Slam tournaments. Then, at the age of 26, he stunned the tennis world by announcing his retirement. Sadly, that's when his life began to unravel; Borg divorced twice and had a child with a contestant in a beauty contest he was judging. He became addicted to drugs and was once hospitalized for accidentally overdosing. Bjorn eventually cleaned up and tried launching a clothing line and a dating site to little success; however, his latest venture, Bjorn Borg designer underwear, has been a hit. “Piano Man” Billy Joel has sold more than 150 million albums and married a supermodel, but he faced a few financial troubles along the way. 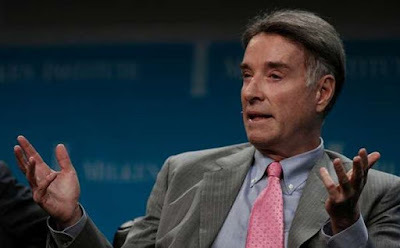 Joel's first wife, Elizabeth Weber, got millions from him in their divorce. Her brother Bruce, however, sided with Joel and became his business manager. Bad move, it turns out, as Bruce ended up embezzling a large amount of Joel's fortune. In 1989, Joel sued Weber for $90 million, but Weber filed for bankruptcy before he could recover a dime. As a result, Joel says he had to tour non-stop to recoup his losses, a factor he says contributed to the eventual demise of his marriage to Christie Brinkley. 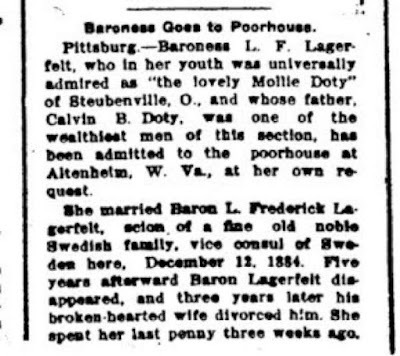 If you lived in Steubenville, Ohio in the late 1800s, you surely would have known about the eccentric Dotey family and their wealth. 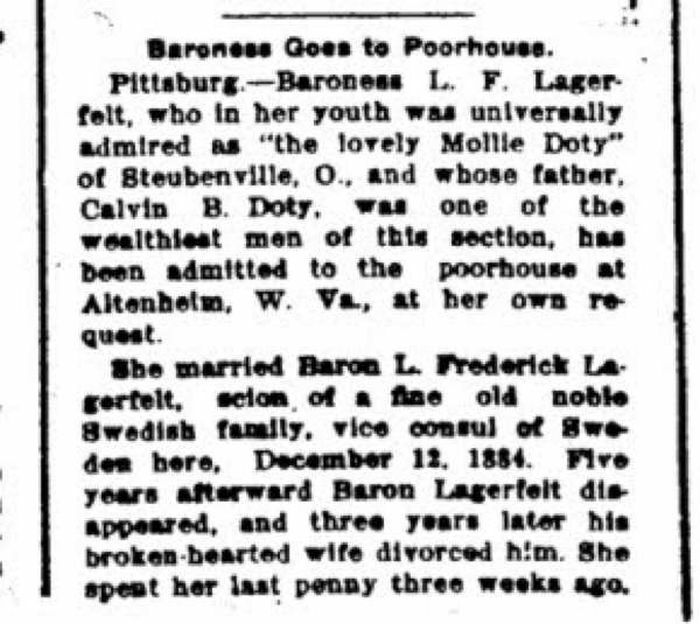 The family patriarch, Calvin B. Dotey, made his fortune from iron. His children, however, did not work a day in their lives. His son, Harry, wore his hair long and dressed in bright pink shirts with a large Catholic Cross around his neck; he wanted everyone to call him Harry Linwood Marie Dotey y Carr. Along with his sister Molly, a baroness from a failed marriage, the pair squandered away the family fortune, literally under the nose of their aged father, filling the house with expensive art and furniture. When all the money was spent, Molly was forced to go to the Jefferson County Poorhouse, an event that made national headlines. When dismantling the family home, instead of donating the hundreds of toys from his childhood, Harry ensured that every piece was destroyed so no other child could use them. He died in a local insane asylum. Visionary Walt Disney is not someone you associate with going broke. 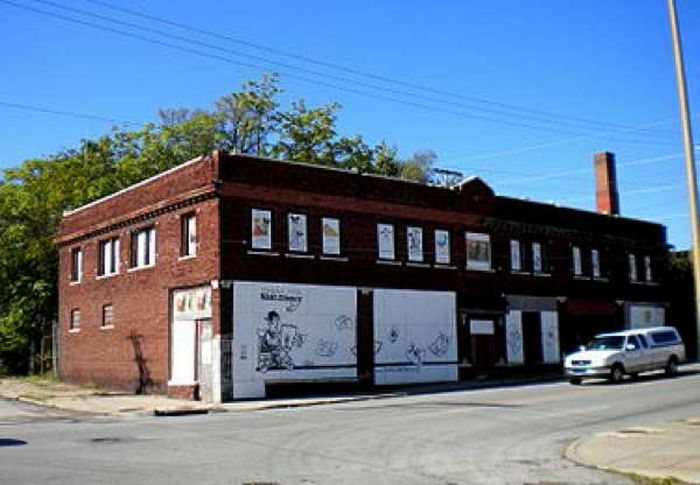 But before the fame and fortune, he had a failed business venture in his hometown of Kansas City, Missouri. He bought a movie camera and started creating “Laugh-O-Grams"—short cartoons that would run before features in the local movie house. Since the first cartoon was a hit, Disney got a $15,000 investment from friends and opened a studio in 1922. Everything was going fine until a distributor stiffed the company. To save what was left of his money, Disney slept in his office and ate beans from a can, but it was to no avail—his first studio went broke the following year. With just enough money to buy a bus ticket, he decided to go to Hollywood to pursue his dreams. Samuel Langhorn Clemens, popularly known as Mark Twain, was a humorist and author of novels such as The Adventures of Huckleberry Finn and The Adventures of Tom Sawyer. Twain, however, was not a very good businessman—he invested much of his fortune in failed inventions. His biggest losses were from a machine called the Paige Compositor, a type of mechanical typesetter. He spent nearly $8 million in today's money to perfect the device, which broke down regularly. By the time it was launched, it was already obsolete due to the invention of the Linotype. 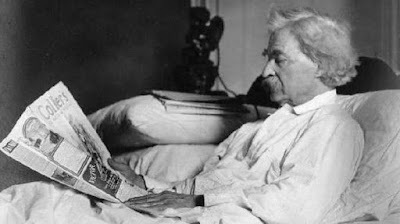 At one point, Twain had to live in a $1.50 a night flophouse while he recovered from debt. Like Mr. Joel, Twain was forced to go on tour around the world to pay his debts. Willie Nelson's troubles with the IRS are almost as legendary as his musical exploits. The famed country and western singer dug himself into an enormous financial hole, thanks to lousy advice from his tax firm, which ended up totaling $32 million dollars (itself one of the largest delinquency notices ever served) in fines. The IRS took all his properties and possessions, except for his trusty guitar, Trigger. Still, it wasn't enough to pay the enormous sum. 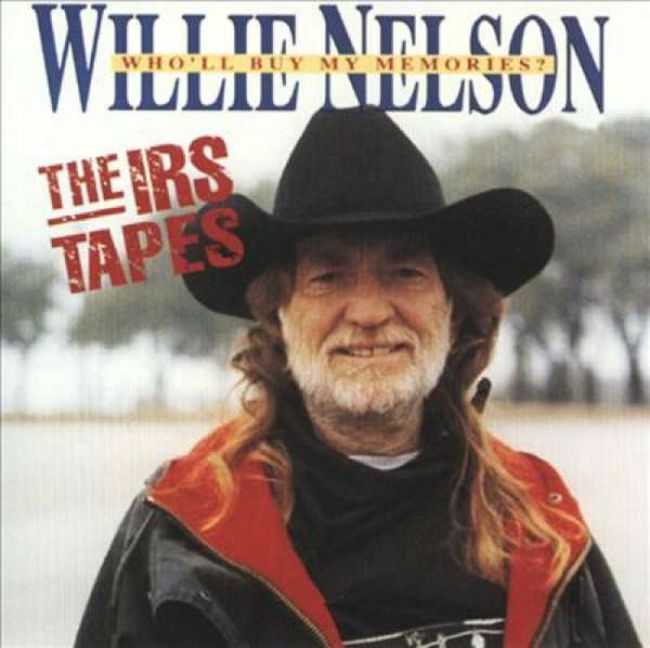 However, the IRS and Nelson came up with an unusual deal—Willie would write an album, and split the proceeds with the government. The album, entitled Who'll Buy My Memories (The IRS Tapes), only sold 160,000 copies, but he was eventually able to square himself up with the Feds. 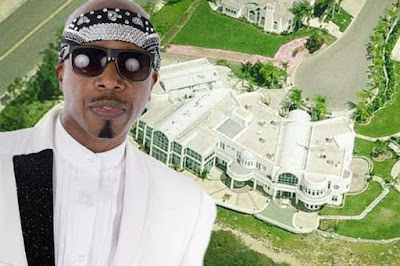 In the 1990s, MC Hammer ruled the airwaves with his smash hit single "U Can't Touch This," and album Please Hammer, Don't Hurt ‘Em, which sold more than 18 million units. At the height of his popularity, Hammer (real name Stanley Burrell) was said to be pulling in $30 million a year, but instead of spending his money wisely, he bought a $1 million mansion and had 200 servants working there full time. He also had a home in California that he spent $30 million on renovating, and a stable of 19 thoroughbreds. Hammer was hit by a lawsuit from Rick James (whose bass riff he sampled) and ended up $13 million in the hole. He turned to Christianity and has staged a series of comebacks, none of which have proven successful. In 2011, he attempted to take on Google by launching a search engine called Wiredoo, which never left beta mode.